To go alongside the Light Up The Night event. 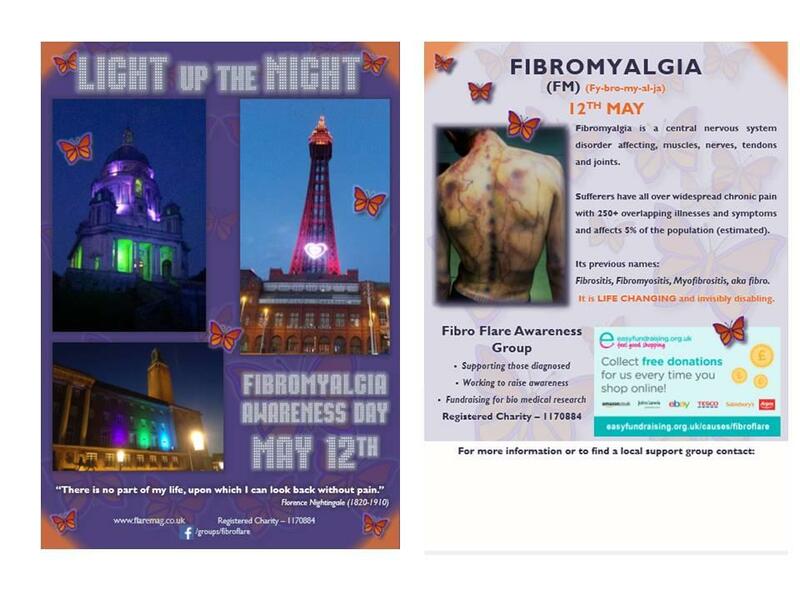 These A5, double sided leaflets help to raise awareness. There is a space at the bottom of the reverse page to add your local group details if you wish. Ask your local council to distribute to staff, ask clergy in churches if you can leave on a table at the back of the building. Drop into shops near the Light up Event. ** Please note - a donation towards mailing costs would be very much appreciated (see the donate tab).